How can I get calendar to start on the current date? 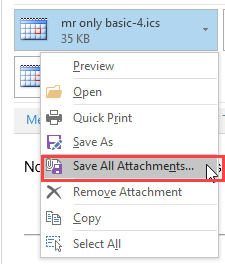 This is just how Outlook works. 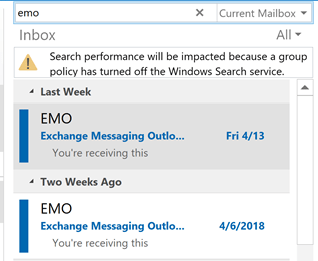 Outlook displays the calendar as 5-full weeks and the last few days of the previous month will always be at the top, unless the month starts on the first day in your calendar display. 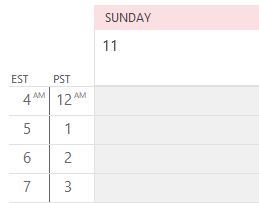 If you turn off compressed weekends (right click on the calendar and choose Other Settings to disable the compress weekends option) it behaves better when the month begins on a Sunday, as May did. 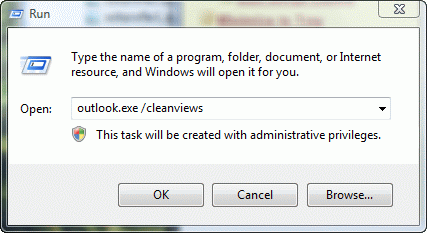 You cannot configure Outlook to display the current week first. Published June 1, 2005. Last updated on November 11, 2015. I'm not sure what you mean by the time column, but you can show the To-Do bar on the right - this will include the upcoming appointments in your default calendar.